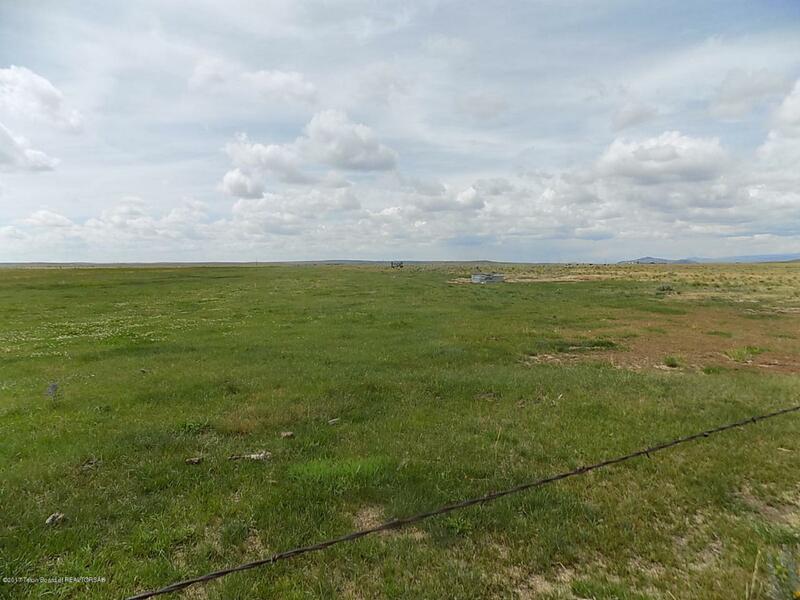 This property consists of rangeland and irrigated pasture. It has historically been operated in conjunction with a farm parcel in Farson. It could be purchased separately or with the additional farm/home piece.